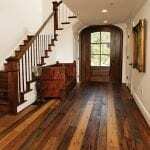 In the past, basic flooring materials such as carpet, tile and hardwoods were limited in selection, offering little choice when establishing a foundation layer within an interior space. 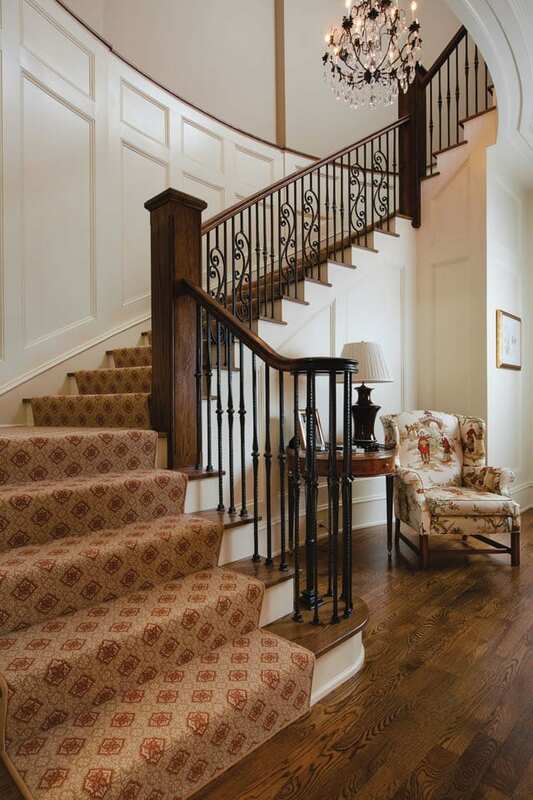 Today, manufacturers are expanding on these basics by developing entirely new flooring materials that provide homeowners with a wealth of new design alternatives. 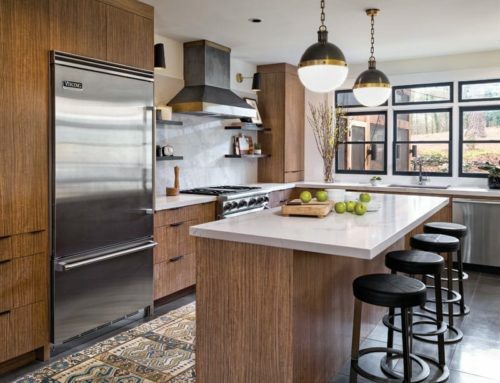 And not only are materials undergoing change, but how they are used is also moving into new territory, allowing homeowners more options for customization. 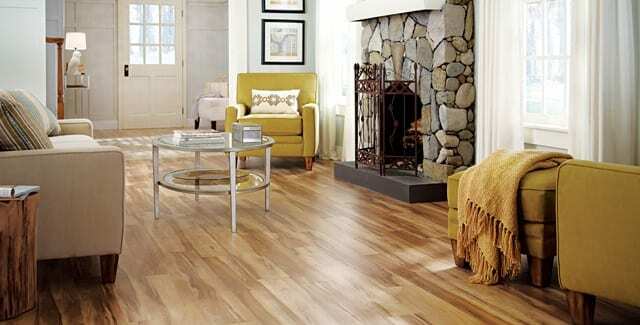 The wide variety of flooring choices today gives infinite possibilities to personalize a room with a signature style. 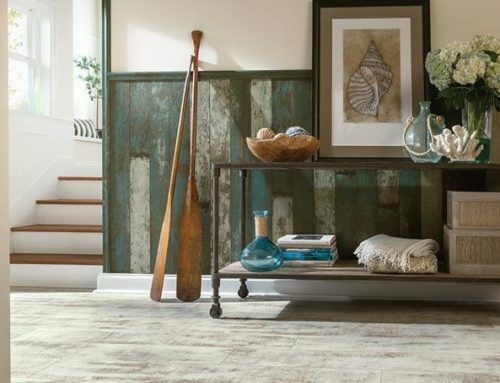 For instance, Theresa Minkoff, interior designer and project consultant with Moda Floors & Interiors in Atlanta, describes fresh, fun, bold shapes and pattern layouts as some of the hottest trends in flooring. 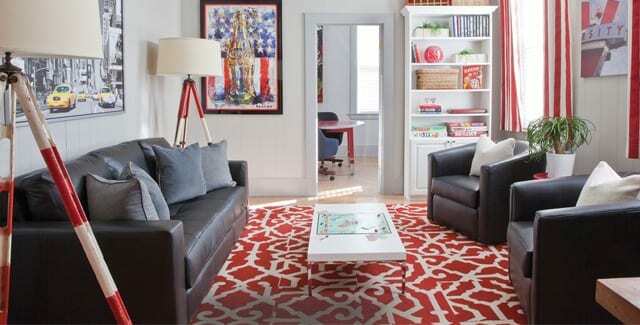 Minkoff says hexagonal-shaped tile, stone, multi-medium mosaics and commercial carpet also are very popular. 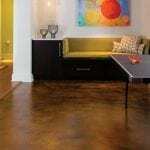 “In a wide range of sizes, the hexagonal shape offers interest, relief and texture to any floor or wall application,” she explains. Other shapes showing up include circular, bubble-shaped and penny-round mosaics, as well as ovals, elliptical-shaped and irregular or pebble-shaped products in stone, porcelain, glass and metal. 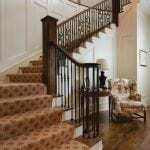 Hardwoods continue to reign supreme with area homeowners. 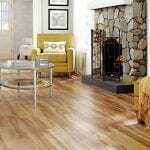 “Hardwoods are going everywhere these days,” Anzures contends. “Here in Atlanta, most homes are surrounded by trees. 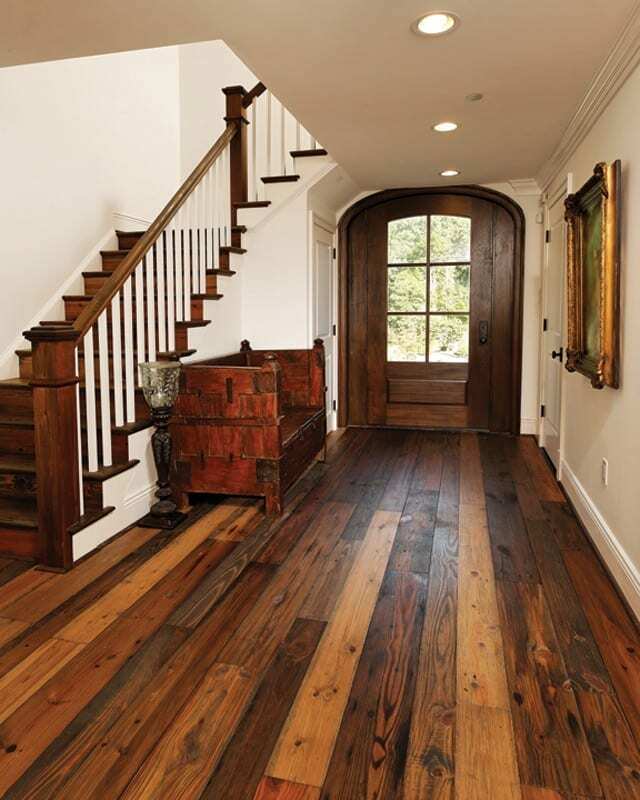 Homeowners incorporate natural elements into their interior design by installing hardwood flooring on the ceiling and walls. 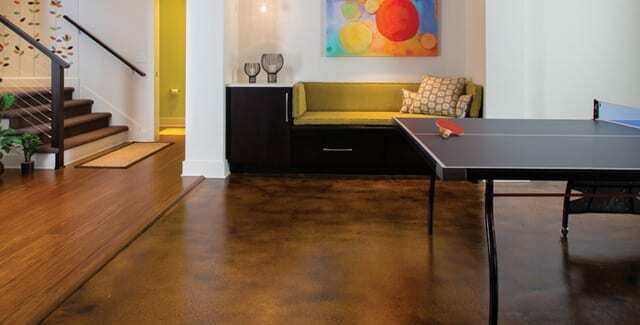 Flooring materials no longer are just a backdrop for designing a space; instead, flooring is now treated as a key component in that overall design. 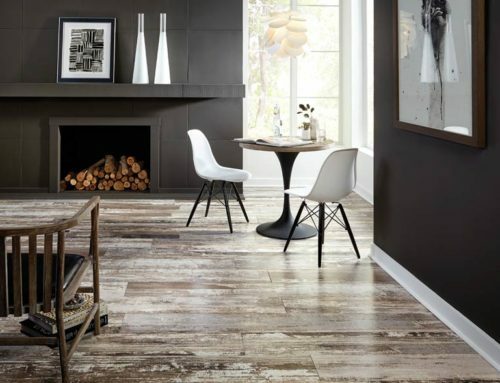 And as flooring materials continue to evolve into more beautiful and durable products, their selection gains more prominent focus as an important interior design choice for homeowners to consider.